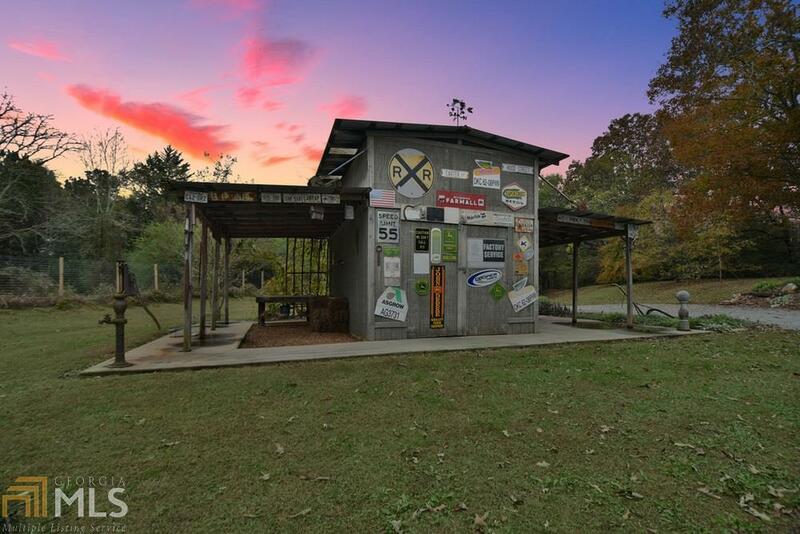 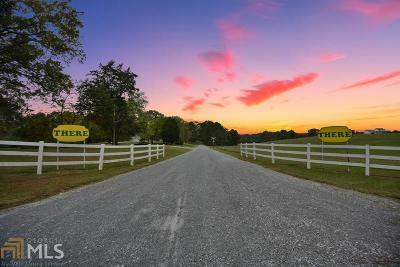 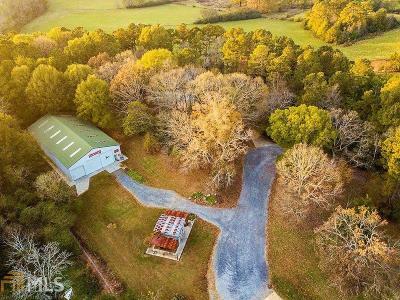 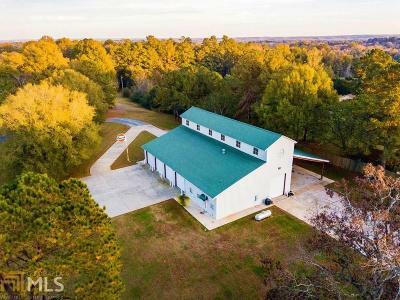 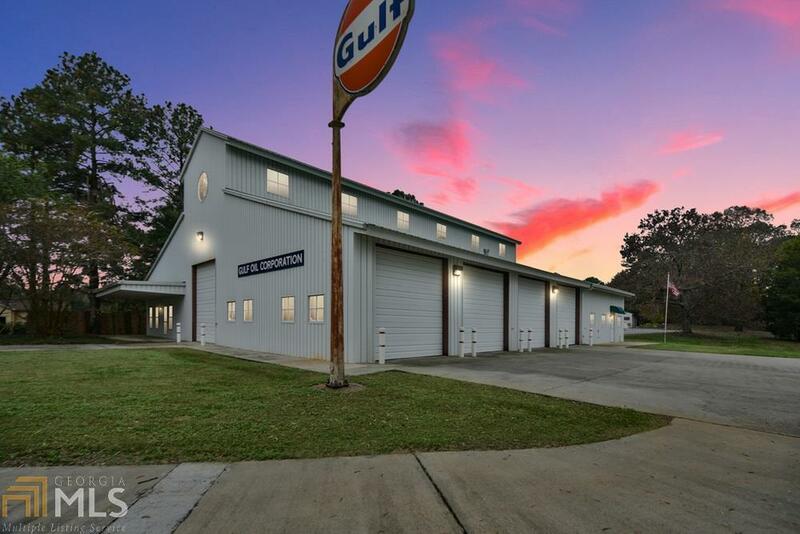 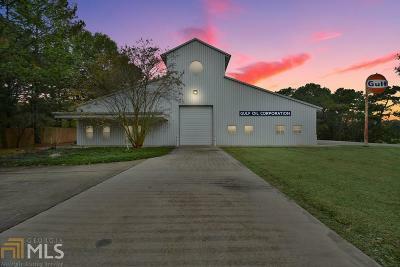 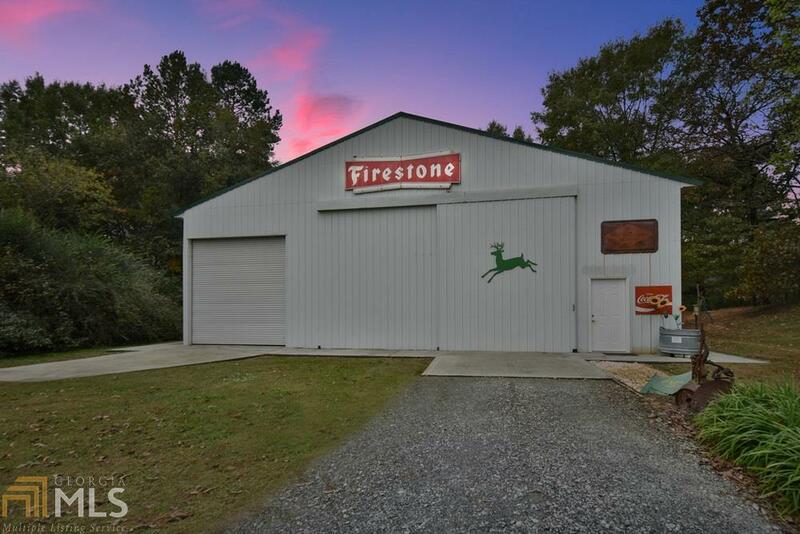 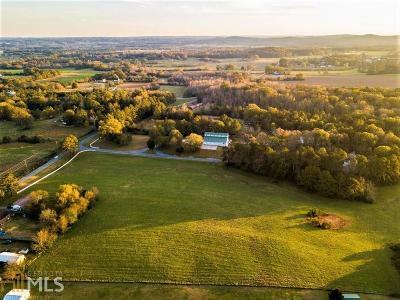 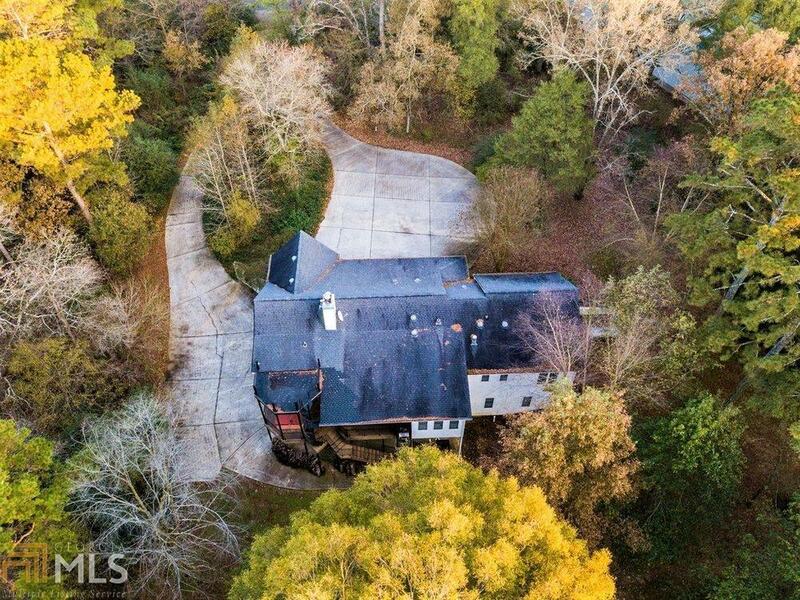 Everything you need & more on one sprawling partially fenced 44 acre property! 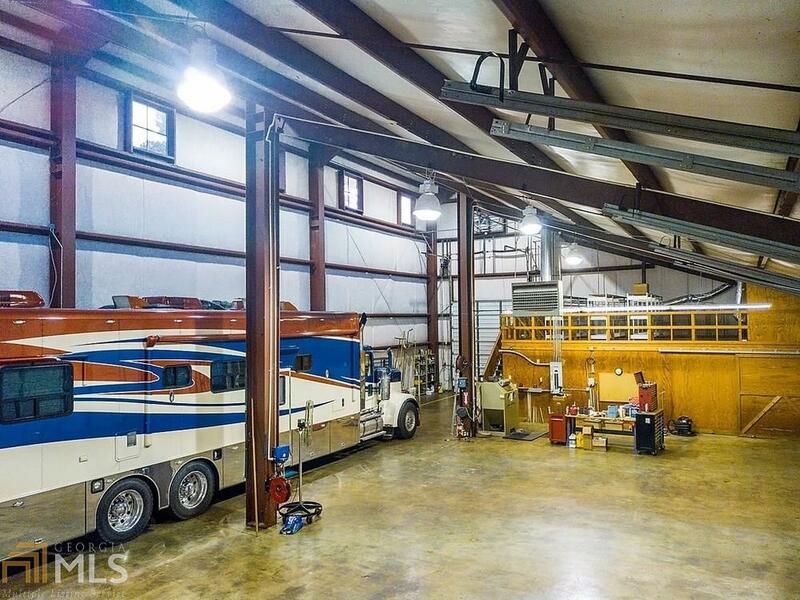 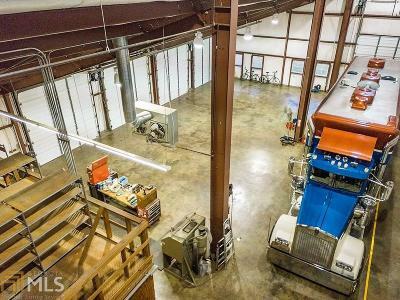 Climate controlled 82x90 workshop is ready for your collection of cars, trucks, UTVs, ATVs, RVs, semis, trailers, & beyond. 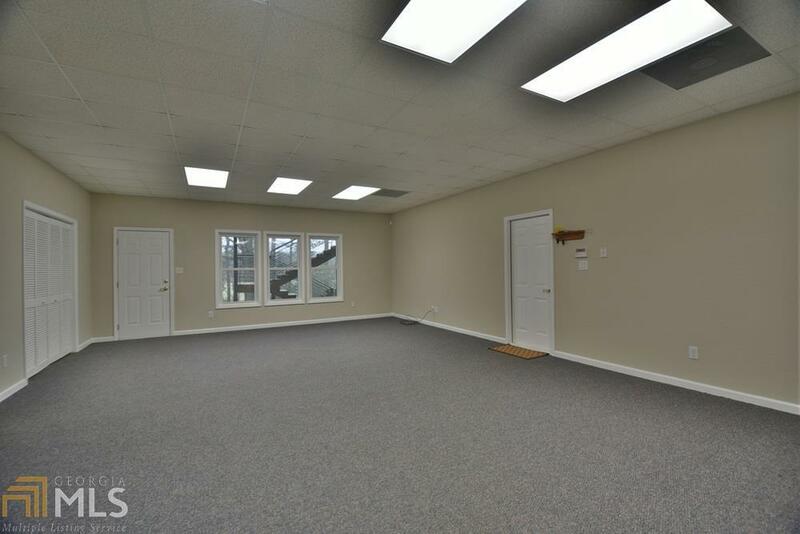 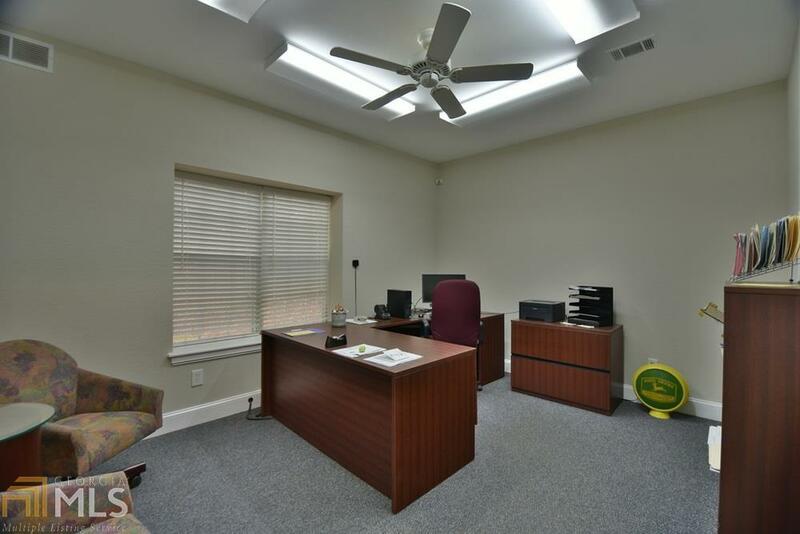 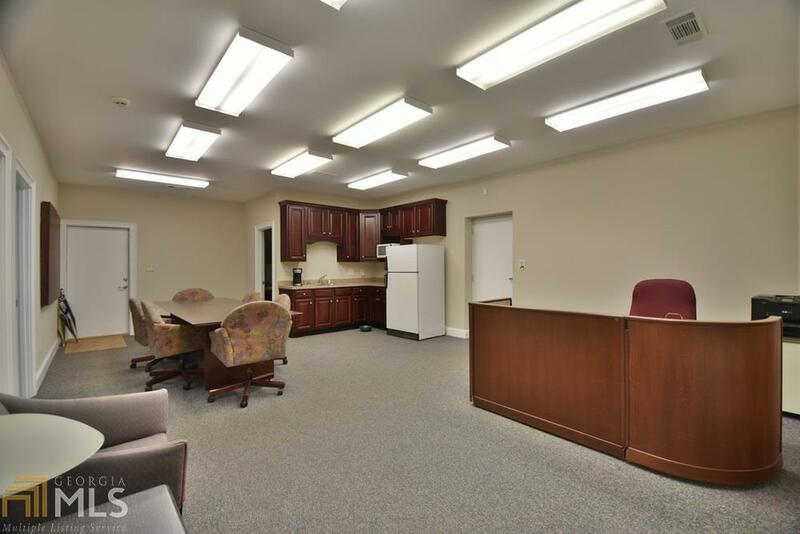 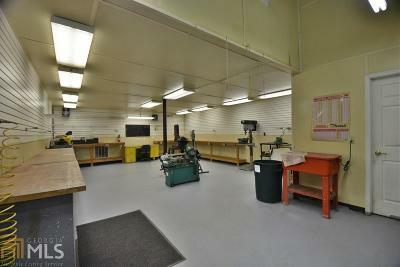 The workshop is fully equipped for business or pleasure, including a kitchen, 2 offices, a conference room, and restroom! 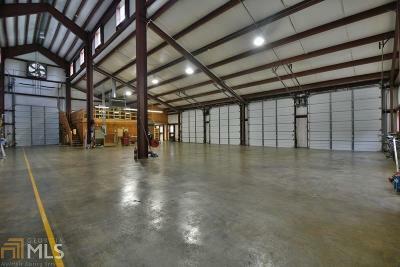 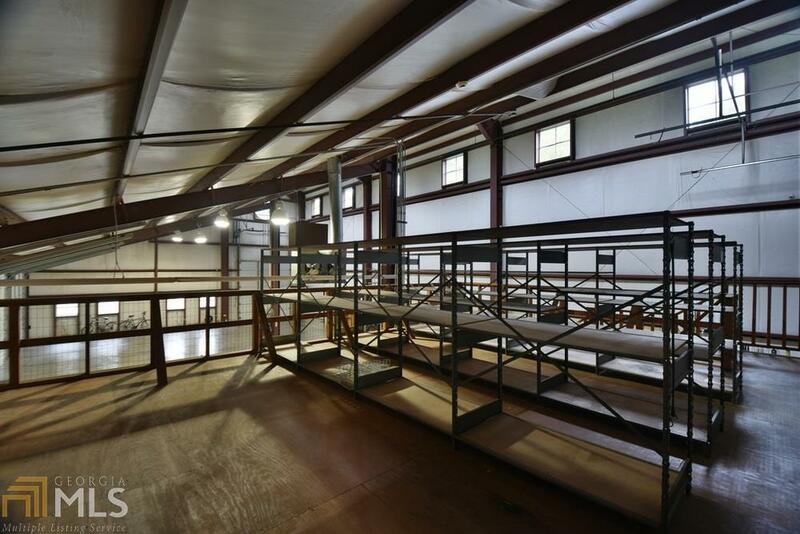 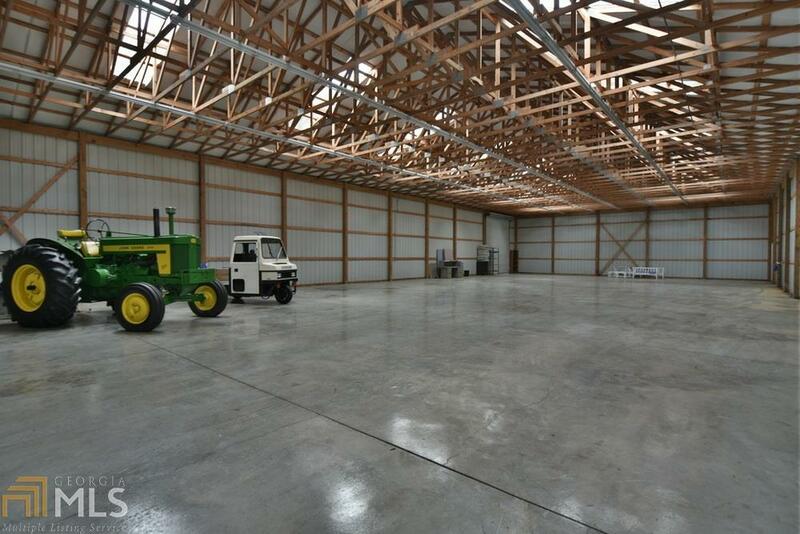 No need to worry about a shortage of space, as there is also a 50x100 exhibit barn on the property to store your farm & livestock equipment! 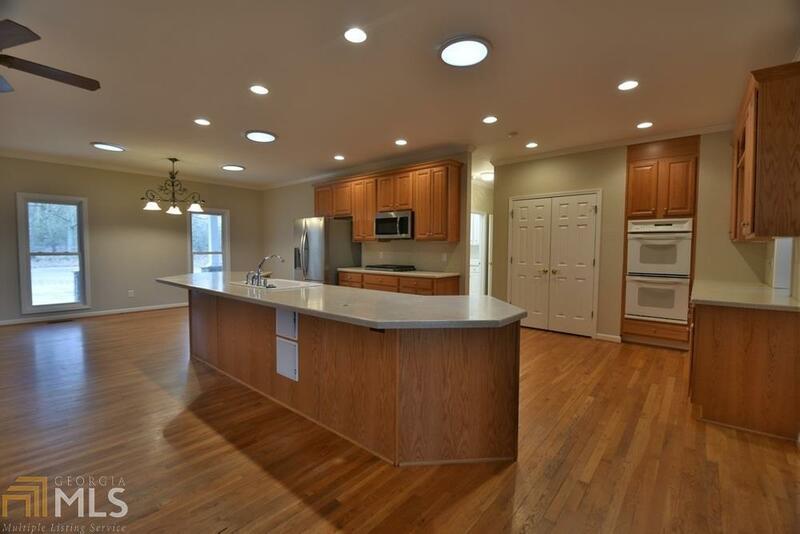 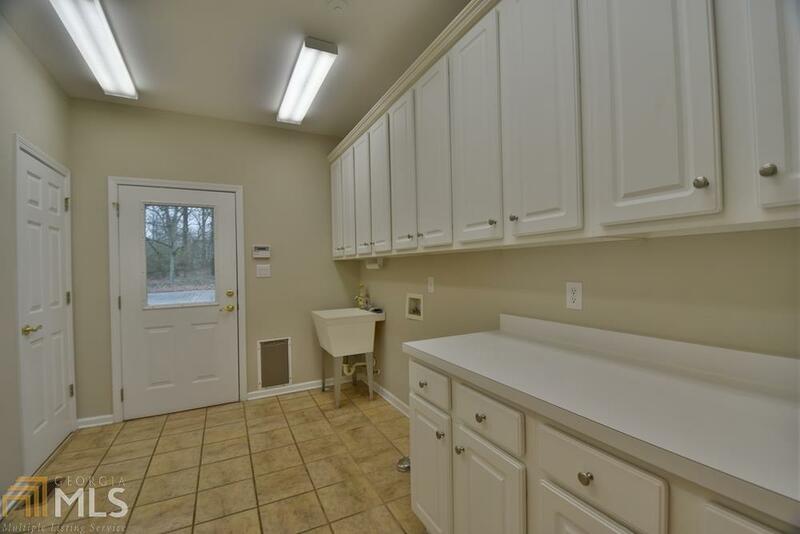 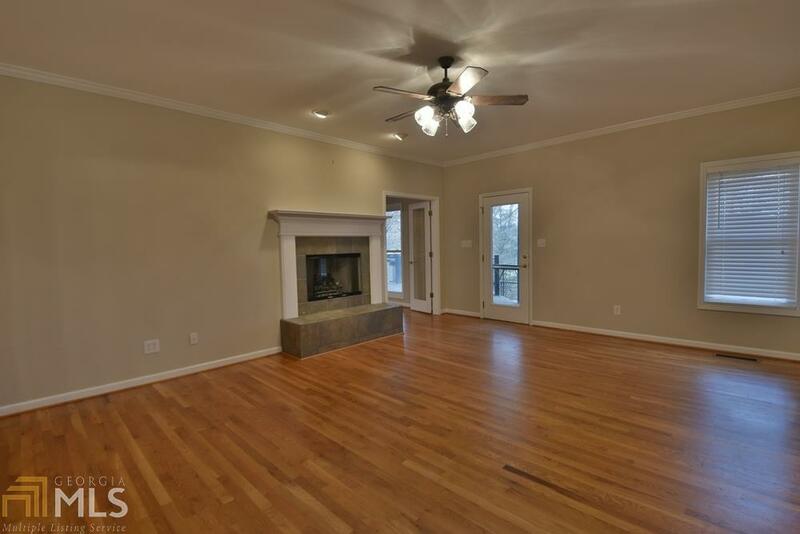 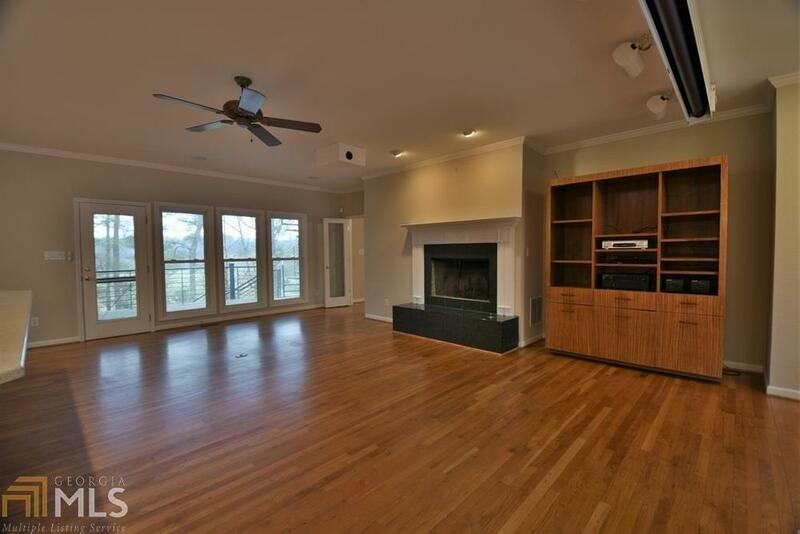 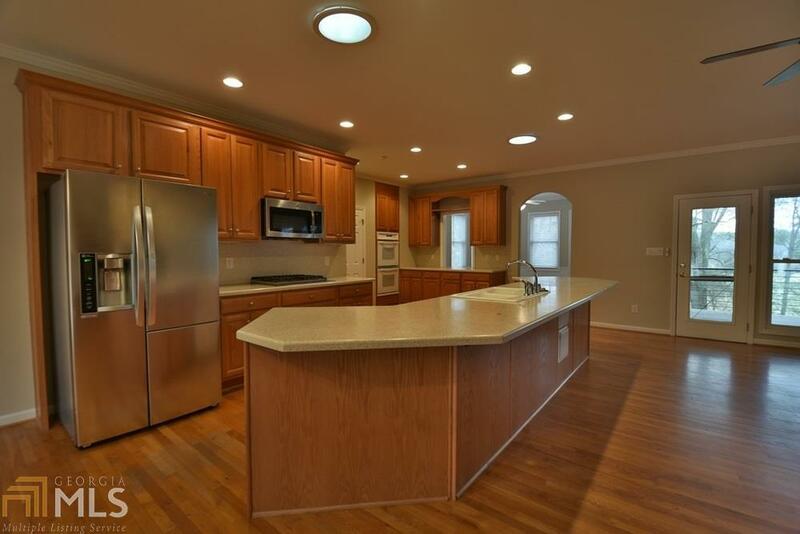 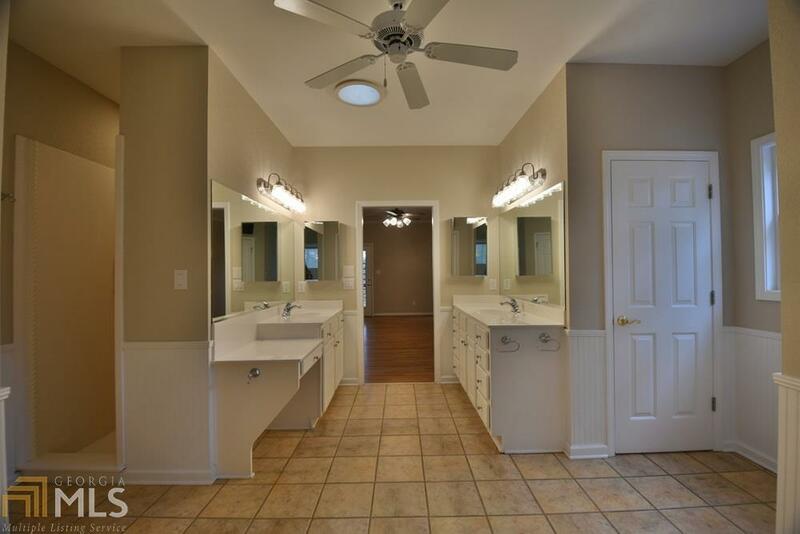 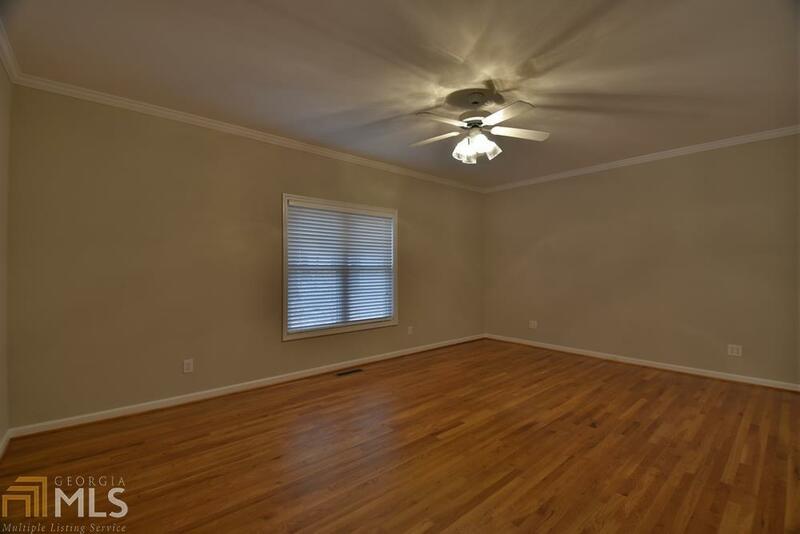 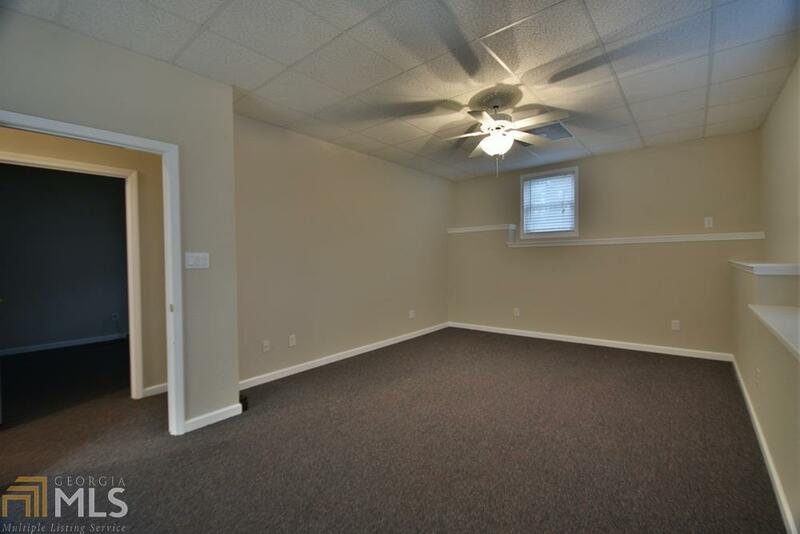 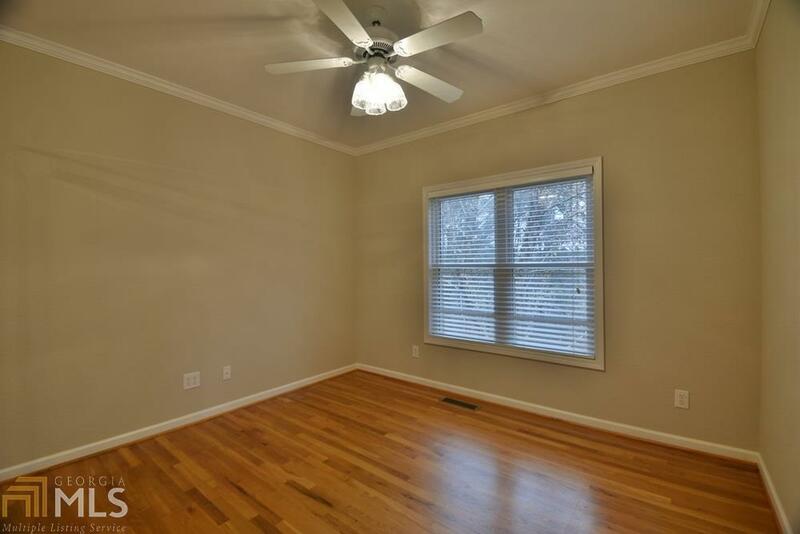 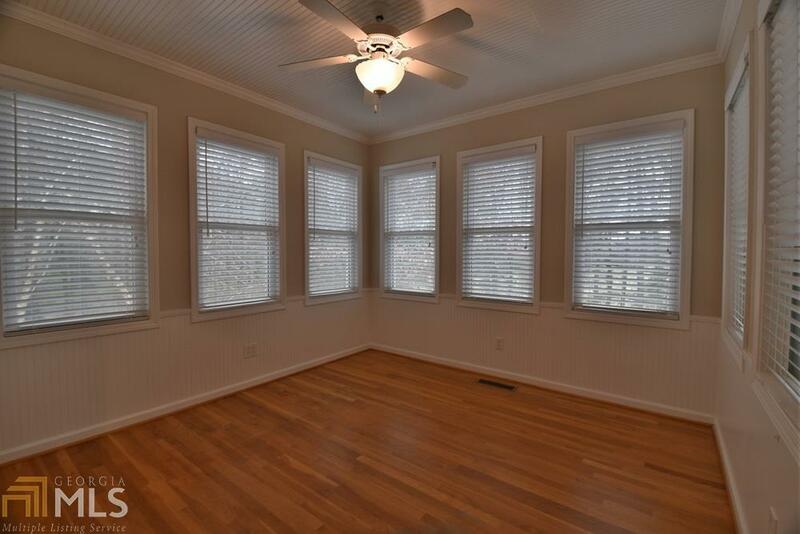 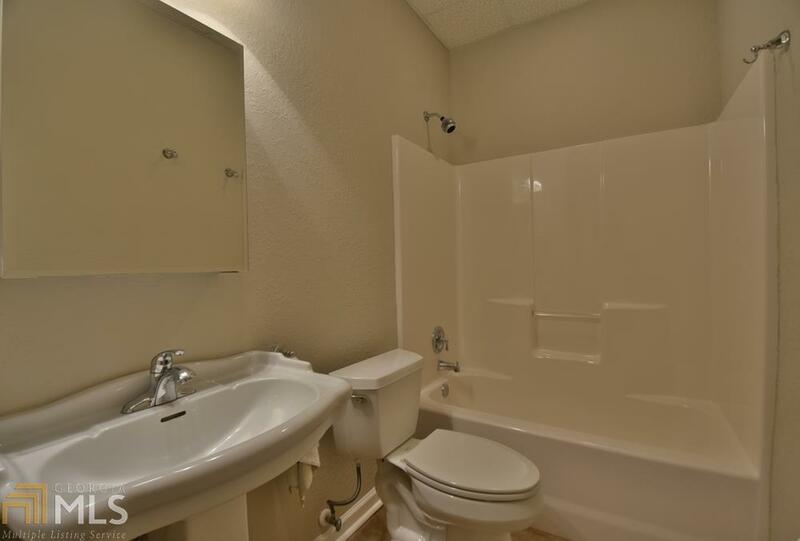 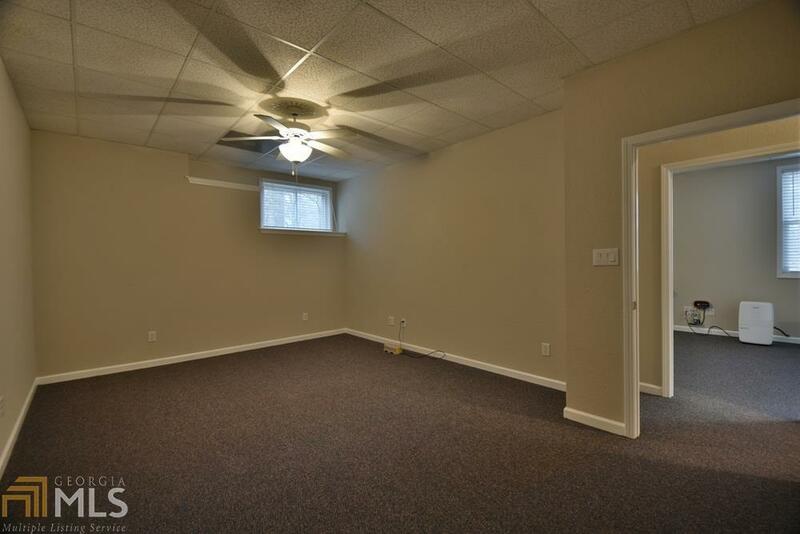 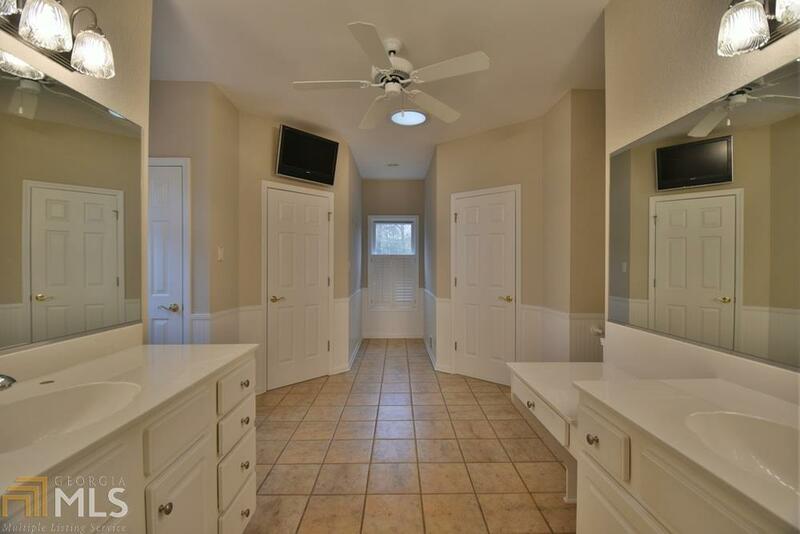 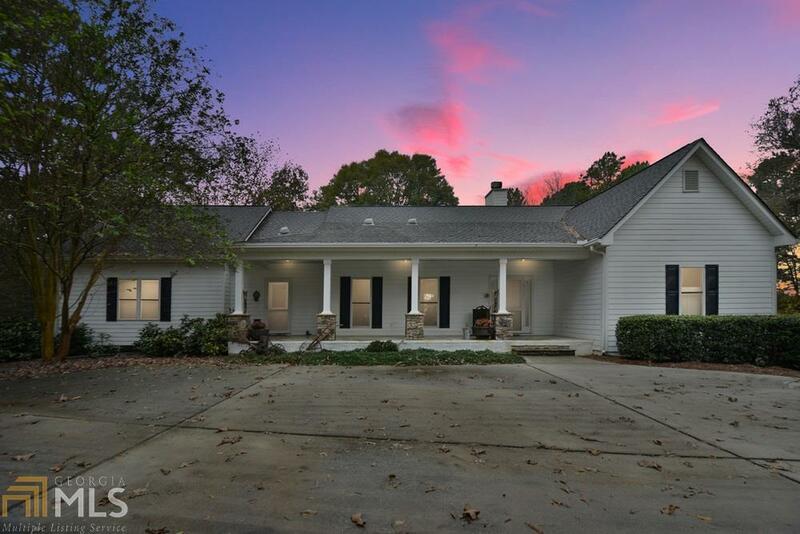 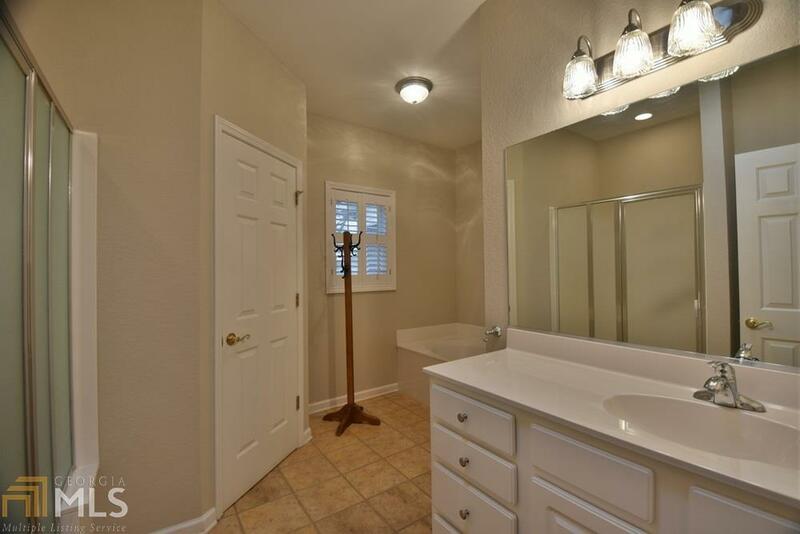 The main home offers elegant "one level" living as a ranch over a full finished basement. 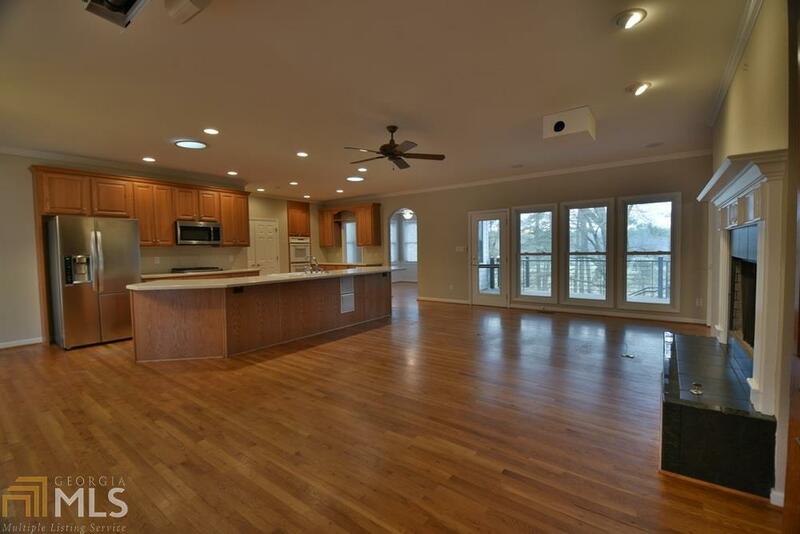 Impress family & friends with your 100" projection screen w/ elaborate surround sound! 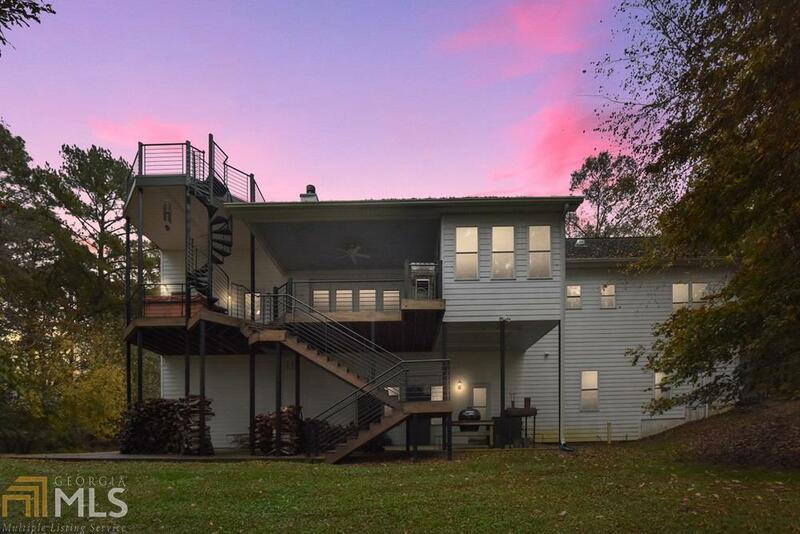 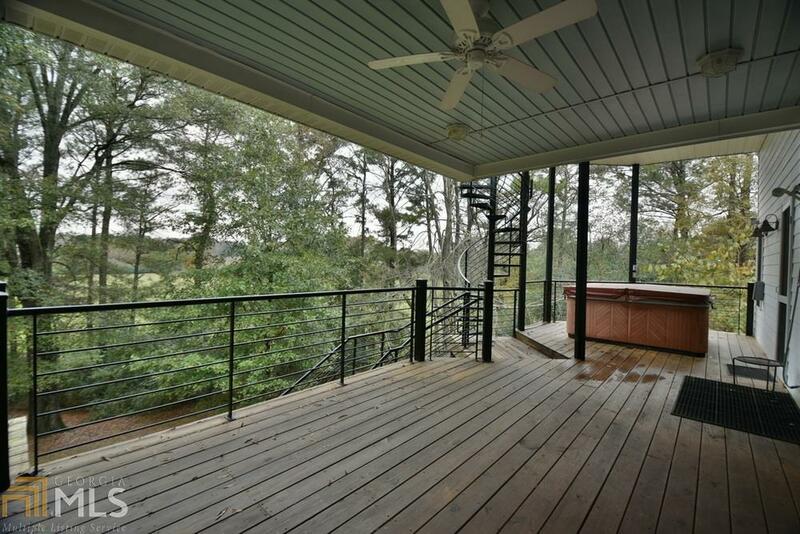 Peaceful covered porch overlooks the pasture & comes complete w/ a hot tub & viewing platform to watch the stars at night. Directions: I-75n To Exit 288, L Onto E Main, Slight L Onto Ga 113, Turn R Onto Euharlee Rd, Slight L Onto Cliff Nelson, Turn L Onto Lowery Rd, Lowery Becomes Taylorsville Macedonia Rd, R To Stay On Taylorsville Mac Rd, Home Is On The R, You&apos;ll See The Sign "there"